[ December 16, 2016 ] New Delhi: The Supreme Court on Thursday refused to extend the use of demonetised Rs 500 and Rs 1,000 notes in government utility centres like hospitals, railway tickets etc. 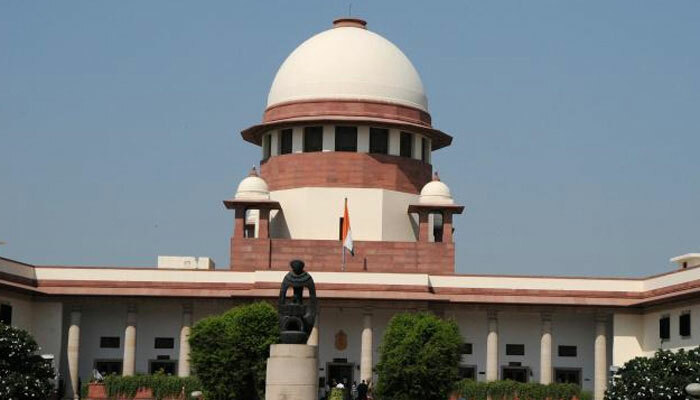 The apex court has asked government to fulfill the commitment of Rs 24,000 withdrawal per week to the extent possible. Supreme Court referred petitions challenging November 8 notification on demonetisation to five-judge Constitution bench by framing 9 questions for adjudication. The court stayed proceedings on petitions against demonetisation notification in all high courts and said only apex court will hear them. Supreme Court accepted the assurance of Attorney General that Rs 8,000 crore collected by district cooperative banks between November 11 to 14 will be allowed to be exchanged. Earlier, senior advocate Kapil Sibal had said that the use of demonetised Rs 500 notes has come to an end and some order needed to be passed. Sibal had sought an interim order on the issue. Yesterday, the court had said that the Centre should adhere to its notification that allowed withdrawal of Rs 24,000 per week from bank accounts after demonetisation of high-value currency notes.